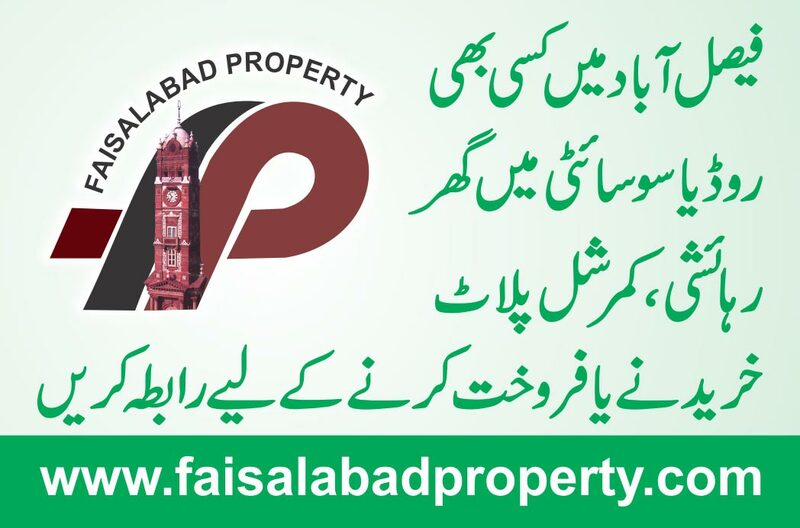 FDA Housing Scheme, biggest real estate development scheme in Faisalabad developing under FDA Faisalabad Development Authority. 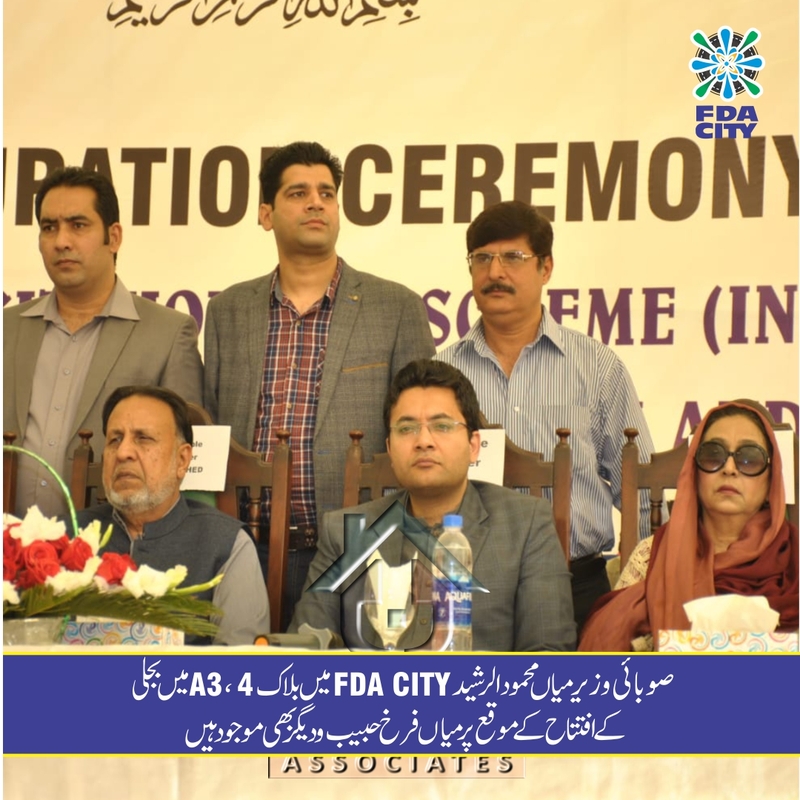 FDA City is commercail and residential scheme, its aims is “City within a City”Located on its Sarghodha Road,along with Motor Way Housing Scheme, behind and between Motor Way (M-3 phase) Main entrance is from Sarghodha Road . FDA City Housing Scheme have divided into 6 blocks, A B C D E F A and F blocks are at front dew to main entrance), B and E blocks are at middle and C and D blocks are at back. Roads:- Main road is 130 feet wide, divided scheme into 2 parts having 3 block on both sides. A, B and C at one side and F, E and D at other side. This road is near about 3 kilometer have commercial area from beginning to end. 85 feet wide road cuts the blocks, 60 feet wide road cuts the zones, and 40 feet wide road is smallest unit.The infrastructure of FDA City is comprising of fully carpeted and dureable roads with a total lenght of 110 Km, and water suply lines with a guarentee of 100 years have a total length of 125 Km and the sewarage pipe lines( ranging from 9''--60'' in diametre) have total length of 113 Km. FDA City'. 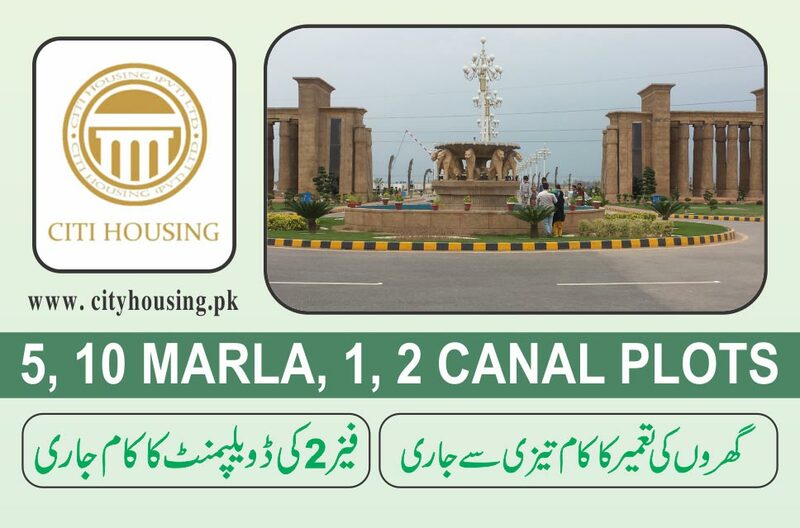 A quality housing project spread over 1300 acres with more than 10600 plots of one Kanal, 10 Marlas and 5 Marlas.FDA City is designed for modern living of new century with a focus on quality.FDA City is proud to offer facilities like IMAX Theatre, Bahria University,Cricket Stadium, EXPO Centre, and FDA City Homes. Mr. Mian Mahmood-Ur-Rasheed Provincial Minister visited FDA City with Mr. Farrukh Habib Parlimany Secretary Pakistan Railways for inauguration ceremony of Electricity in Block A3 & A4 with strong commitments of quick accomplishment of this project. The development process of divisional public school (DPS) has been stared in A3 block FDA city. The school will be completed soon For Kids. School is situated next to Masjid in A3 block. A Prestigious Place to Living in. 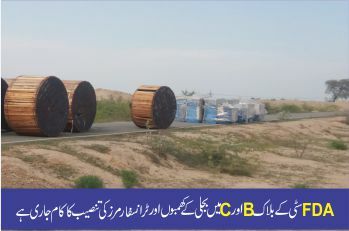 Wapda City Faisalabad. Gold Stander Living. 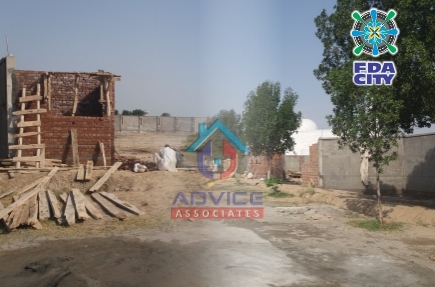 Citi Housing Faisalabad. Air Avenue City Jhang Road Faisalabad.